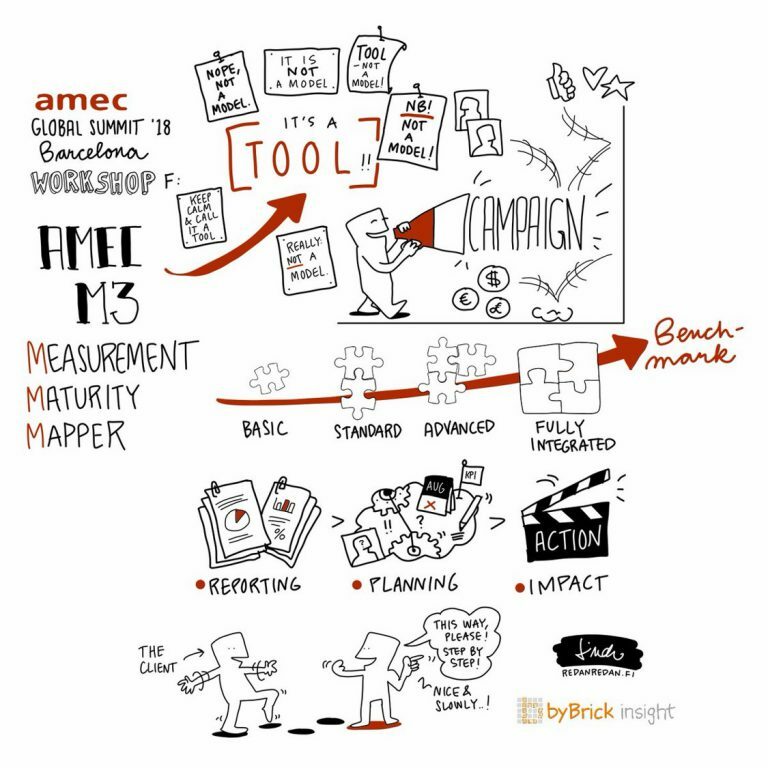 Welcome to M3, a measurement and evaluation planning tool developed by AMEC to help PR professionals better plan and resource their measurement and evaluation programmes. Start your measurement journey here. AMEC has always been committed to not only championing measurement and evaluation best practice in PR and communications but also providing the industry with best-in-class tools, resources and education. We believe the industry took a massive step forward in 2016 with the launch of AMEC’s Integrated Evaluation Framework (IEF) as seen by the high uptake of the IEF around the globe. And it’s in this spirit of continuous improvement that AMEC set out to drive the industry forward yet again. 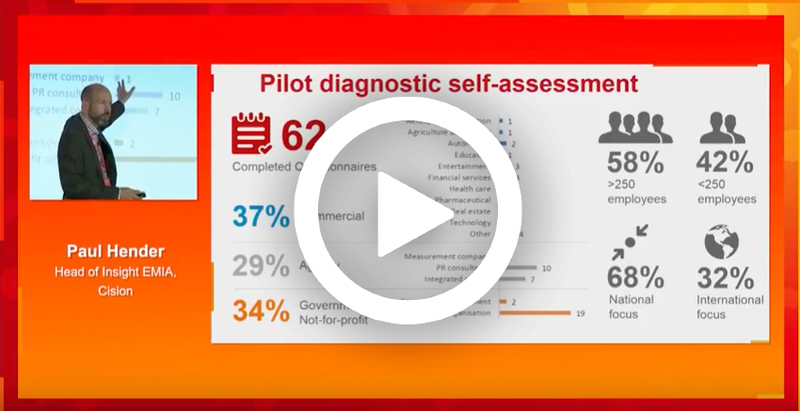 The Measurement Maturity Mapper, or M3, is a survey-based diagnostic tool designed to help professionals at any level of sophistication, and from any type of organisation, better plan their measurement and evaluation journey by clearly benchmarking where they are starting from in the process. 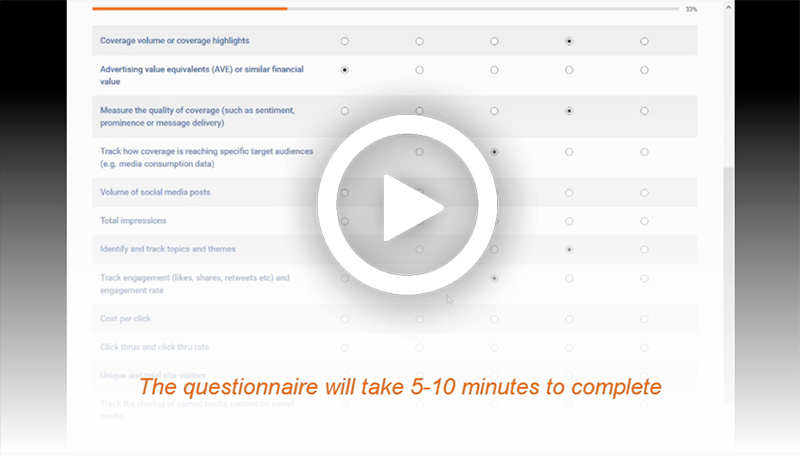 The result is a relative benchmark – by market, sector, organisation type or size – on where users are in their measurement and evaluation journey, both overall and for each of component. But that’s not all. In addition to benchmarking organisations, the M3 also provides practical advice for how those organisations can propel themselves along the measurement and evaluation journey. With this output, combined with the benchmark data, organisations will be able to map their next step in the measurement and evaluation journey and ensure they are continuously improving, and striving, for better. Good luck to you on your measurement and evaluation journey.